It’s been nearly two years since I’ve written anything for someone to read. A lot has happened both good and not so good. I felt that I needed to take a break, to regain my life off the screen so to speak. It’s hard to split yourself, your time fully to two things. Who are you? Why should you even bother? What does it matter? 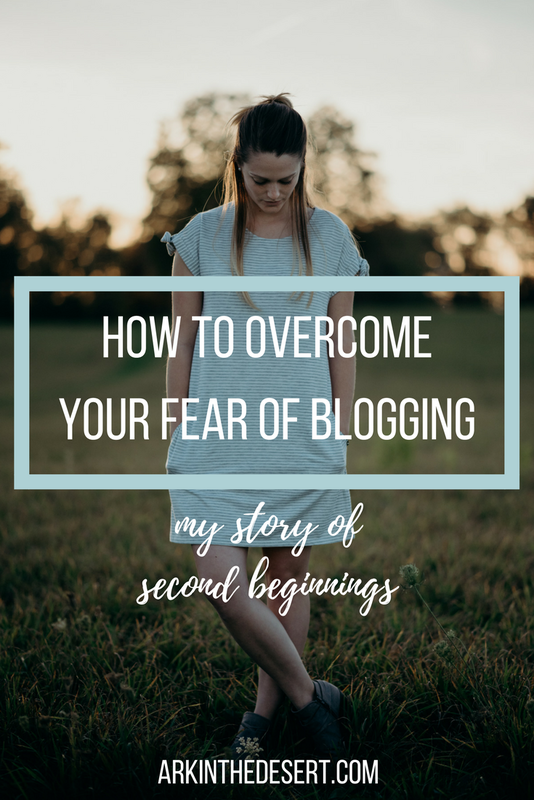 You’ve spent this long off the blog, why continue? What do you have to say? Why should anyone listen to you? What do you know about marriage? Do you think you can help people? Your life isn’t anything to write about. You don’t have it all together. You can’t offer any advice. You can’t do this. No one is going to read it. Your words don’t matter. You don’t matter. I’ve sat and tried to pen these words if only to let you know I’m still out there, but nothing ever came. Nothing of importance that is, because who am I? Really I’m nobody, living in a little town of nowhere of little to no importance to the great wide world, to you on your computer screen (if you’re even there). I’m not like the others out there, the one’s I compare myself to. They are eloquent, they are committed, they are pretty and have lovely words and furnishings. I’m not like them. I’m just me. T-shirt and jeans, sweatpants loving, word fumbling, dog owner, chocolate disdainer, couch goer, me. As I pen these words I’m faced with the darkness that surrounds me, both literally (it’s night) and metaphorically. I feel alone as most often I do at night. It’s in the darkness that my insecurities and fears thrive. The darkness feeds that which strands us, isolating us from one another. For that’s how I feel, isolated, alone. What do I have to offer you in this state? What can I possible give you that’s different from what’s out there? Why listen to me? And like thunder in the middle of the storm, lightning awakening the darkness I remember. I am not alone. You are not alone. That is the message that I so desperately need to hear, the one I long to believe. It’s true. It is, if you’re reading this you are not alone. It’s a lie, that strangles so much life, so much joy, penetrates the darkness and casts us away, like castaways floating out at sea. Ark in the Desert was born out of this wasteland. The bareness of loneliness. In a time in my life where joy was supposed to be found, I was empty and alone. With a ring on my finger and promise of a life of love, I found myself in despair. What good is a promise if you cannot see it, if you cannot hold it, if you cannot know that it is real? Noah surely must have felt the same way. God told him to build an Ark, a boat in the middle of the desert. For what purpose I might ask? To what degree do you build a boat where there is no water, where water has never been? What promise could make you drive the nails in while your neighbors and friends stood by and stared, likely mocking you? What was he standing on that kept him from sinking under the weight of ridicule, of fear, of loneliness? Am I not called to stand on the same ground? To trust in the same God and hope in His promises? Am I not called to walk faithfully, one foot after the other? So friends, here I am raw and bare, reminded that I have calling. A calling to pen words to paper, to reveal my heart, to build others up so that you might know that you are not alone. I’m here. I have no answers to your problems, I only know the One who is over them. I’m here. I have no insight into your story, but I know the One who is penning it. I’m here. I have no fancy furnishings nor aspire to achieve anything other than what He has for me. Might I be faithful to His calling and stumble forward. Might my murmurs be whispered into your ear for encouragement. Might His questions and His accusations of you be louder than your fear. May you know that you are not alone. In this awaking I am committing myself to showing up, dusty and afraid, vulnerable and real. I commit to showing up in my everyday revealing my heart and His glories. It’s raw, real and me. Your welcome to come friend and join me in my everyday. 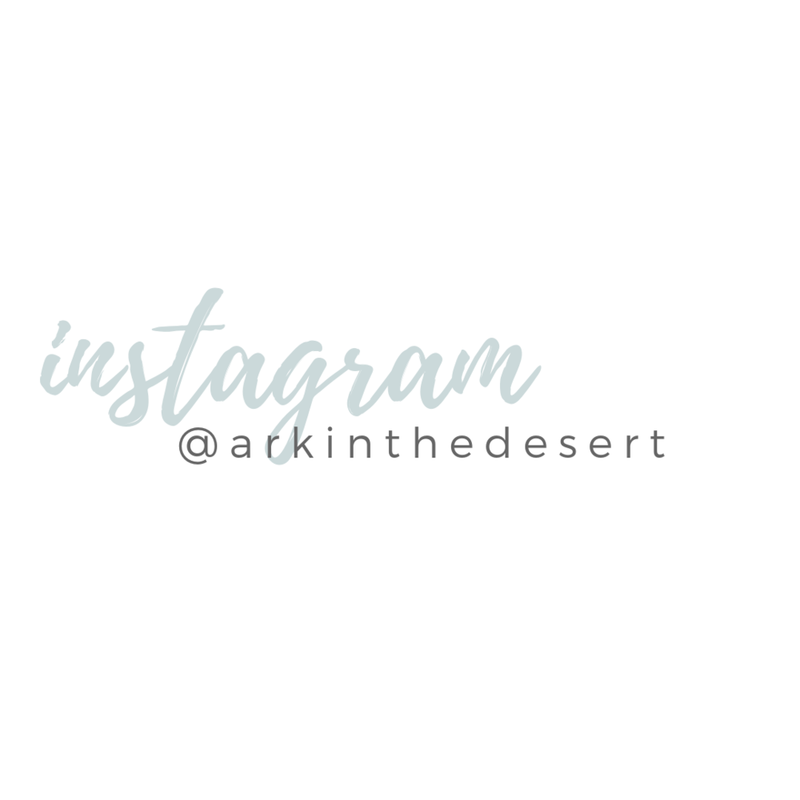 You can check in on Instagram and/or subscribe (in the box below). I’ll meet you in your inbox and we’ll see where God takes us.